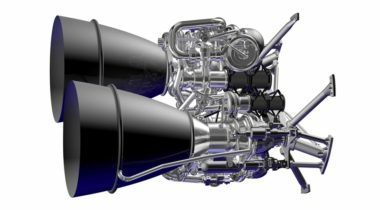 Aerojet Rocketdyne says it’s committed to completing development of the AR1 rocket engine and is seeking potential partners for a new medium-class launch vehicle that could use the engine. 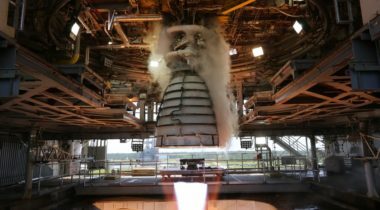 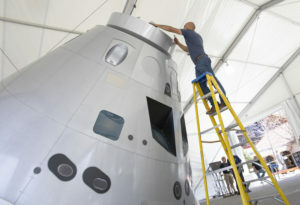 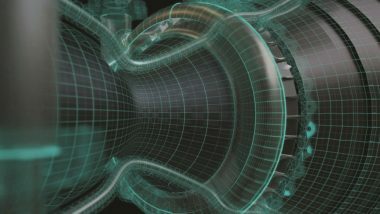 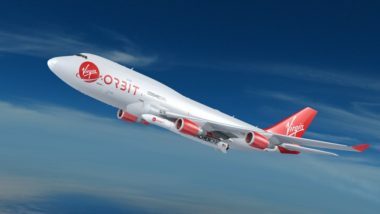 For the last several years, aerospace companies have been examining ways to use additive manufacturing, or 3D printing, to aid the production of rocket engines. 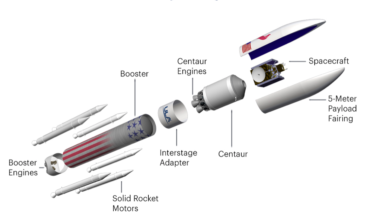 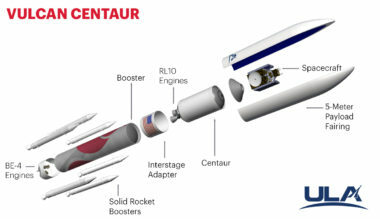 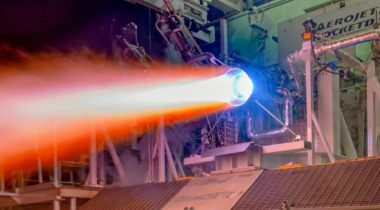 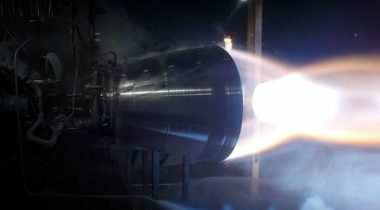 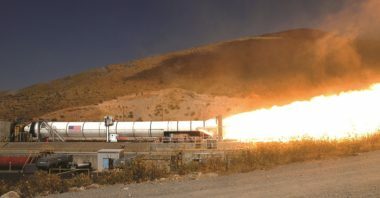 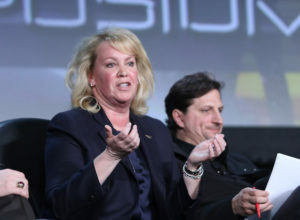 The U.S. Air Force and Aerojet Rocketdyne are working to revise an agreement to support development of the company's AR1 rocket engine, as questions continue about the engine's long-term future.